After watching another gripping episode of Don’t Tell the Bride, it got me thinking and the girls talking ... could you ever be brave enough to let my fiancé pick you wedding dress?? I mean the main issue for me has always been what length dress would I wear. Would I go with the traditional long dress with a train at least a foot long! Or would I break with tradition and turn heads with nice short frock ... honestly I am nowhere near getting hitched, but I have had a few sleepless nights thinking about what would be my perfect wedding dress. I have always been the odd one out of the group. 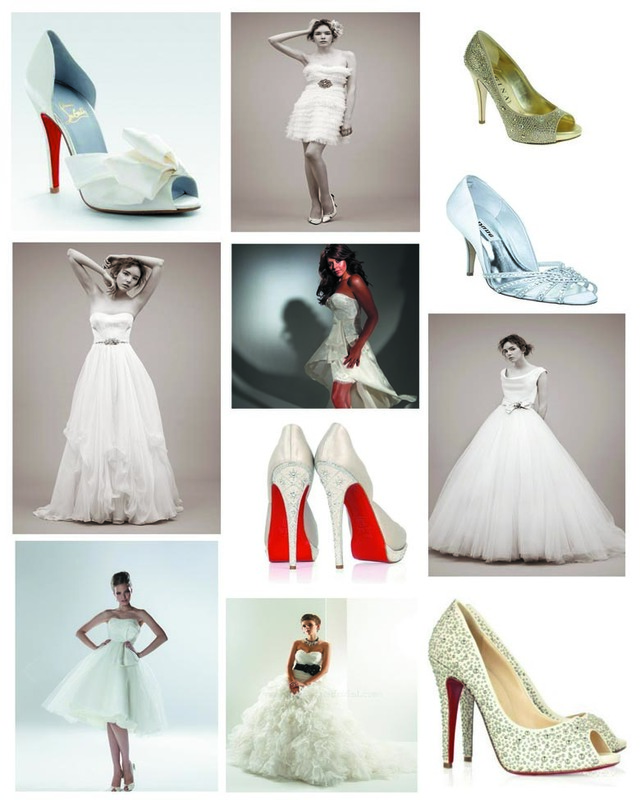 I like to be different, so I have to say I'm very much a lone voice when it comes to the short wedding dress. For me, short wedding dresses tick a few more boxes. If you get it right it will be a real wow factor and people will always remember it, you get to show off a killer pair of heel if shoes are your thing, and on a practical level if it rains you don’t have to worry about the hem or the train getting dirty! But after all's said and done, I think the traditionalist in me and most women will win through and long dresses will always lead the way when it comes to the perfect dress. Mind you there is no rule to say you can only have one dress on your wedding! !